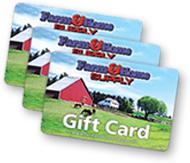 Don't let pests eat your crops or harm your livestock. 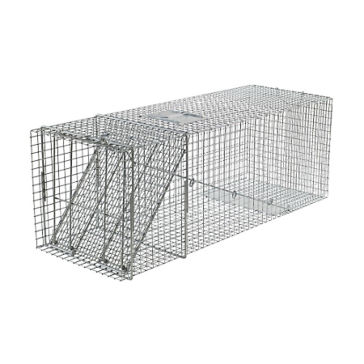 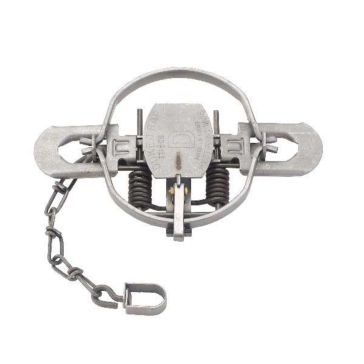 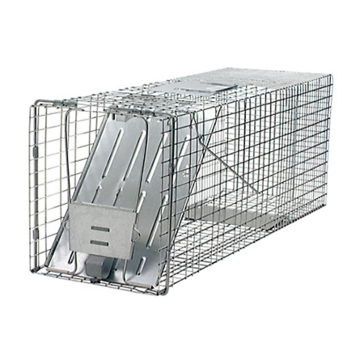 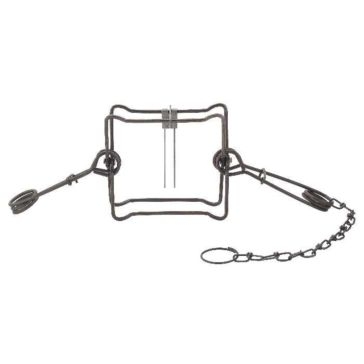 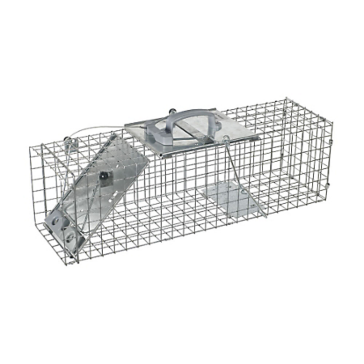 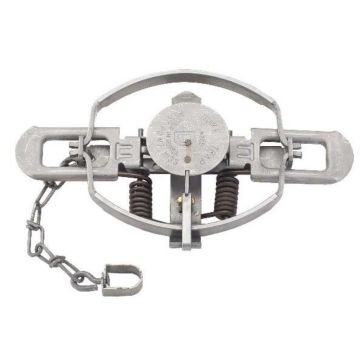 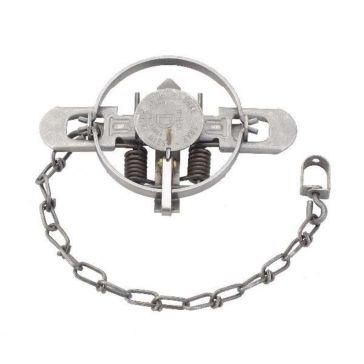 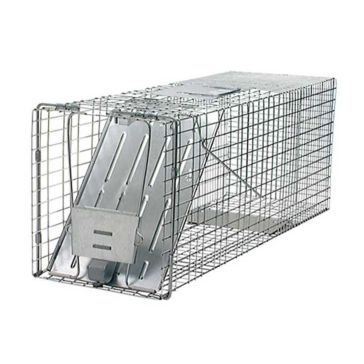 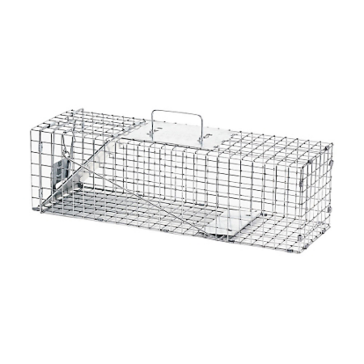 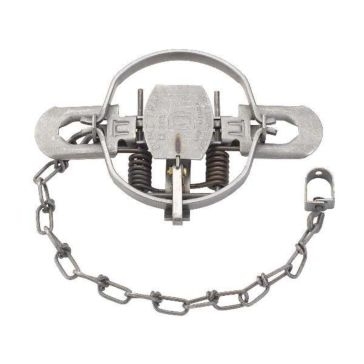 Get rid of the problem today with one of the small animal traps from Farm & Home Supply. 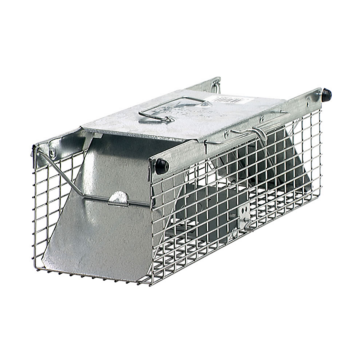 These animal traps are made to easily and effectively capture any small pests that are roaming your property. 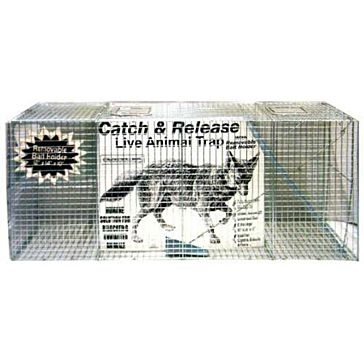 Choose from a variety of different styles, depending on what kind of animal you're attempting to trap and how humanely you'd like to treat it. 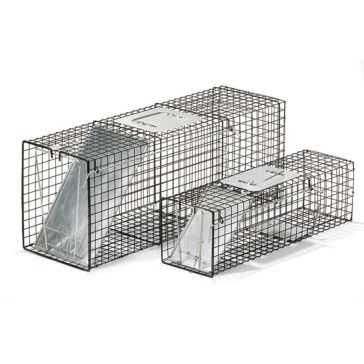 These traps can work for small animals, such as armadillos, foxes, groundhogs, mice, opossums, rabbits, raccoons, skunks, coyotes, squirrels and voles. 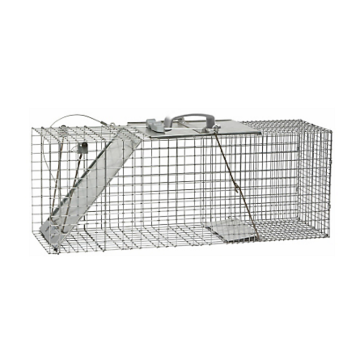 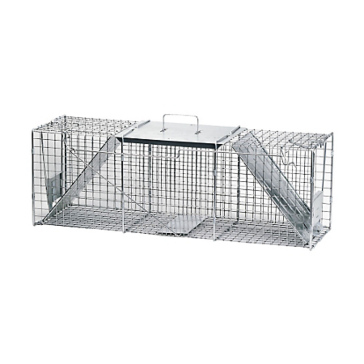 Choose one of our live animal cage traps if you'd like to trap an animal without harming it. 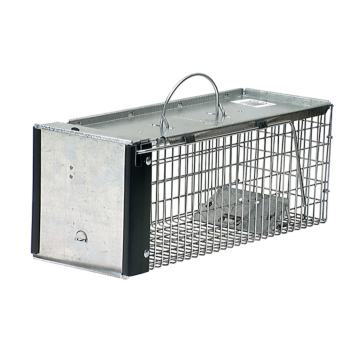 These cage traps feature trap doors that snap shut once the animal is securely inside the cage. 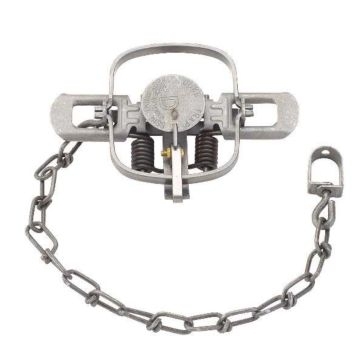 Other types of traps include body gripping animal traps and coil spring small animal traps. 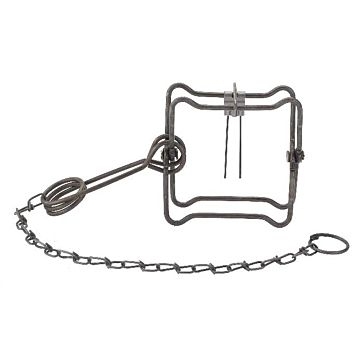 These traps spring shut around an animal's body or leg. 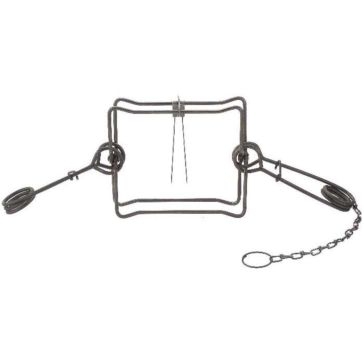 Our traps are manufactured by premium brands such as Havahart, Duke Traps, Rugged Ranch and Double-Tuf. 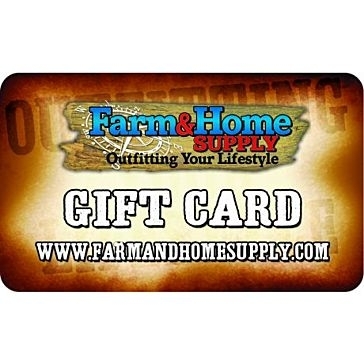 They're made from durable and long-lasting materials that will stay strong through many uses.